E&R Tree Service will do the job the right way. We cut trees, not corners. E&R Tree Service will work with you to ensure that you receive the best service at a reasonable cost. including hard hats and chainsaw chaps. From removal to trimming, you can count on just one team for all of your tree needs. Speak with us today about your options, and you will get the advice of a professional. 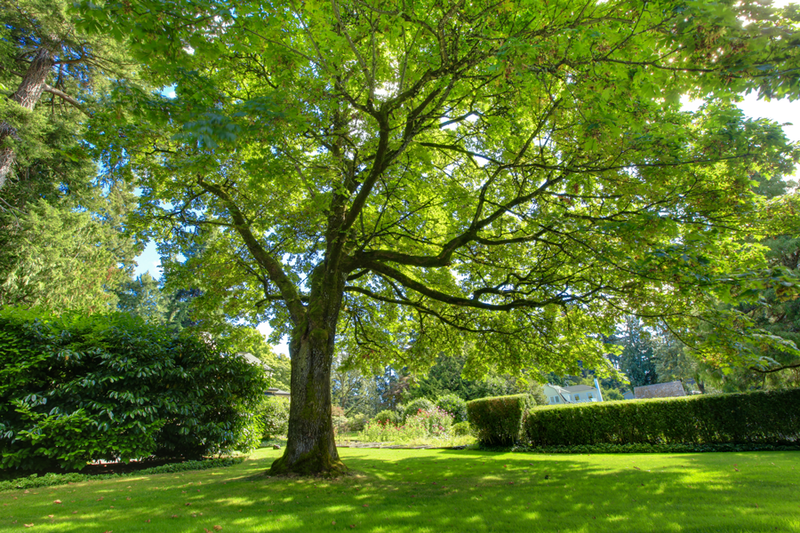 We understand that you would prefer to keep your mature trees! We handle all of our jobs safely, because we are fully licensed, insured, and ACRT certified. Let us put our more than 30 years of industry experience to work for you! Call us now for reliable help. Keep your family, business and property safe. Let us remove your damaged or dying tree. We work efficiently and safely to protect you. Our tough brush hog is perfect for clearing even the heaviest brush from any type of residential or commercial lot. Proper pruning can improve the look of your property while helping your trees and shrubs to stay healthy and strong. From damaged tree removal to haul-away of downed branches and trees, we're your one-stop shop for a complete recovery. 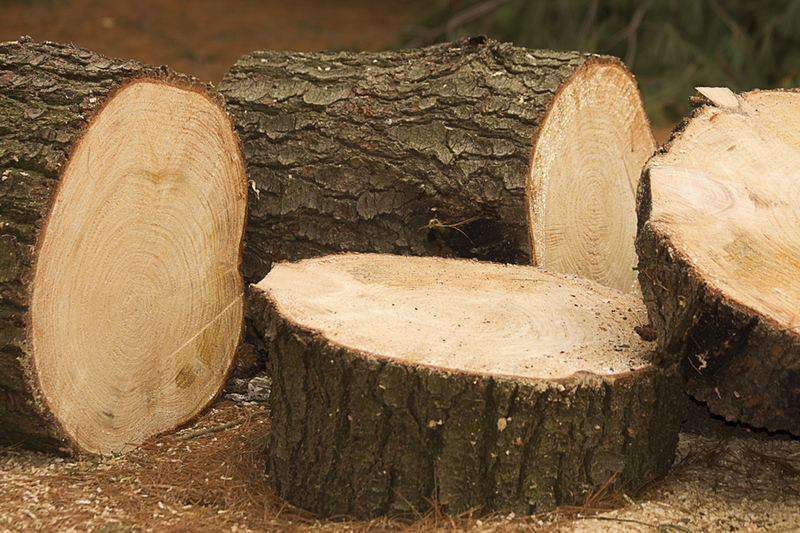 We'll do a safe and effective job of removing your stump, and you can count on our team to clean up afterwards and leave your space spotless. With our 60-foot bucket truck, it's easy to reach the tops of your trees. That makes pruning easy! Ask about our Senior Citizen Discount! There is only one tree service in Spotswood, New Jersey, and the surrounding areas that can handle tree problems of every size. E & R Trees Service has more than 30 years of experience in Middlesex County providing tree trimming and removals to residential and commercial customers. If your trees are damaged, diseased, or are otherwise threatening your home or place of business, turn to the experienced crews and climbers at E & R Tree Service. 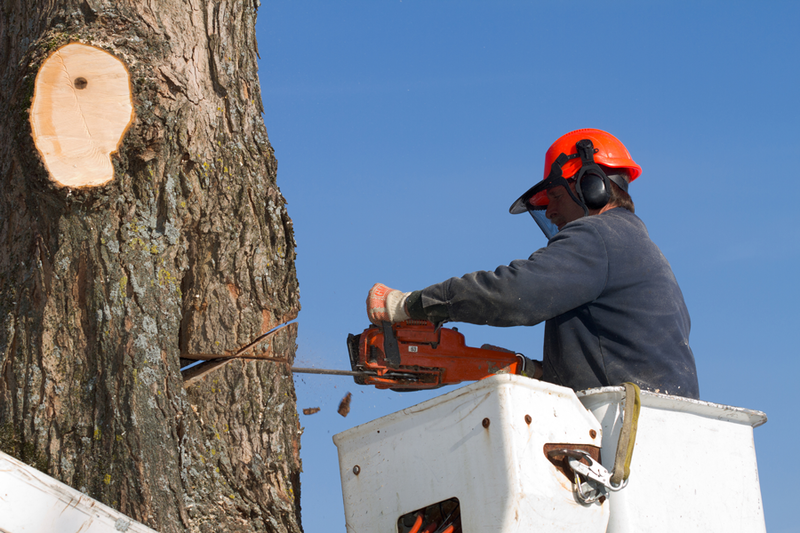 Our company has the experience and equipment to safely handle the removal of even the largest trees. Nothing adds beauty and value to your property quite like trees. Unfortunately, age, severe weather, insects, and disease can take their toll and necessitate trimming or even removal of your trees. E & R Tree Service offers professional tree trimming, pruning, and removal at the most competitive rates. You can rest easy when you choose us, because we're fully licensed, insured and ACRT Line certified. You'll get powerful solutions from our trained professionals and fleet of tough machines, including bucket trucks and brush hogs. There is only one tree service in Spotswood, New Jersey, and the surrounding areas that can handle tree problems of every size. E & R Tree Service has more than 30 years of experience in Middlesex County providing tree trimming and removals to residential and commercial customers. 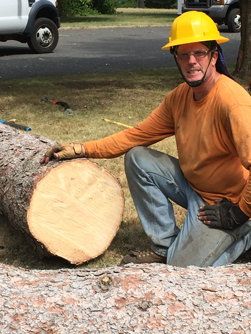 With more than 30 years' experience, Ed can help with all of your tree service needs. Edison, Menlo Park, Franklin Park, Somerset, North Brunswich, Monmouth Junction, Jamesburg, Old Bridge, East Brunswick, Monroe, Sayreville and Spotswood. Tell us about the service you would like performed.